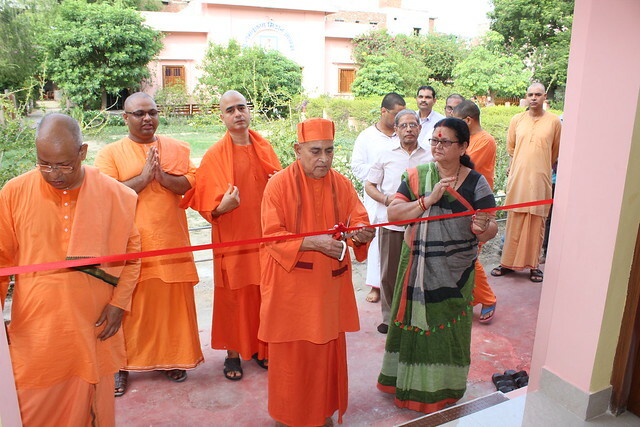 Srimat Swami Gautamananda ji Maharaj (Vice President) of the Ramakrishna Order Inaugurated the new Office Block (Brahmananda Bhavan), on 9 July 2018, in the presence of a large number of devotees. 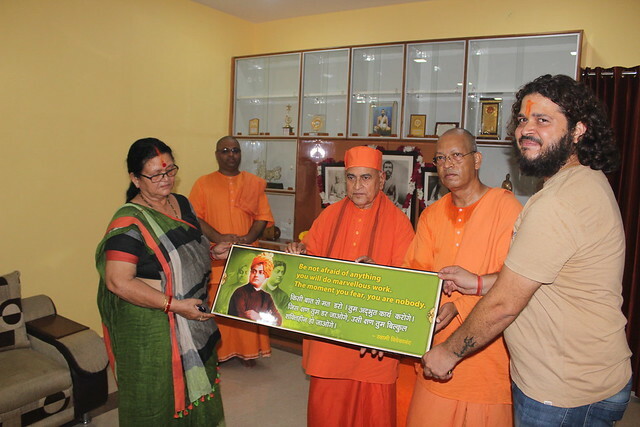 The Mayor of Kanpur, Smt. 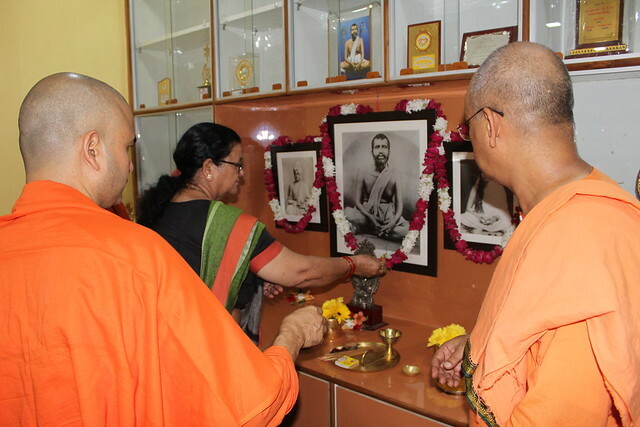 Pramila Pande was present and she inaugurated the renovated Book Sales Counter. 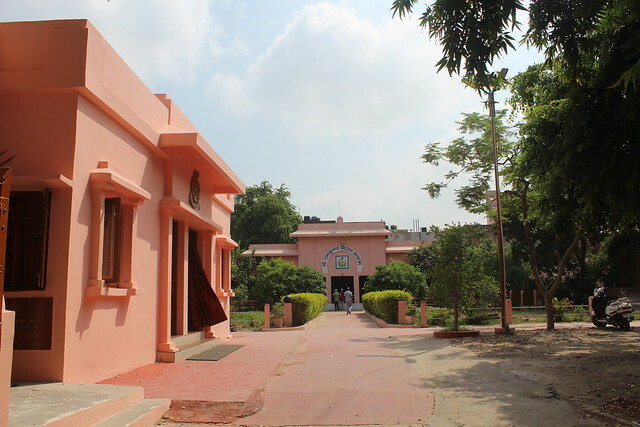 The idea behind naming it ‘Brahmananda Bhavan’ is: When the Kanpur Centre started as Ramakrishna Seva Sadan in the 1920s, a Students’ Home named Brahmananda Students’ Home was later added as part of its activities. 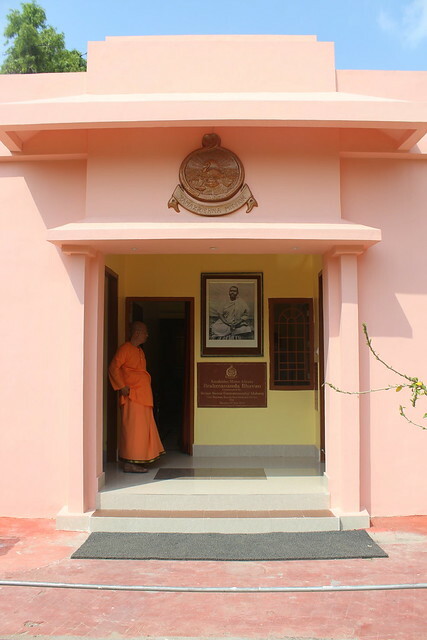 The Home was closed in the 1940s. 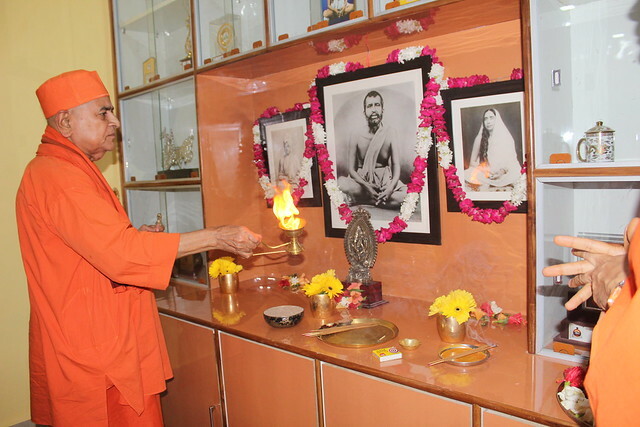 Thus the name is chosen in order to revive that old association with Swami Brahmananda’s.